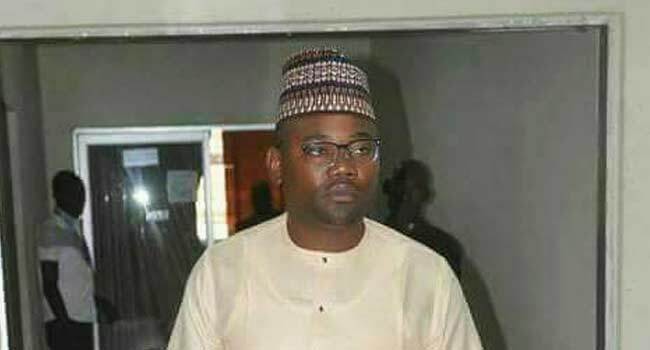 The Benue State House of Assembly has suspended the impeached Speaker, Mr Terkimbi Ikyange, for six months. 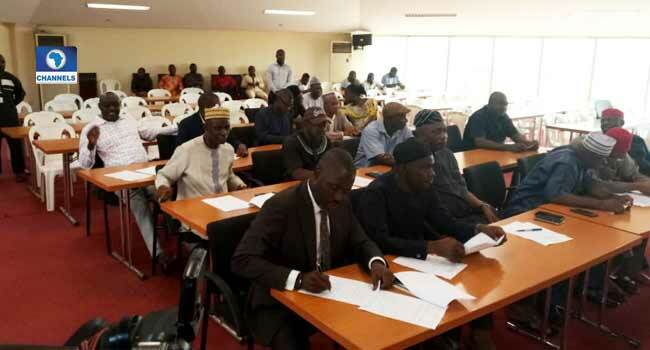 He was suspended on Friday after a motion was moved by the Majority Leader, Mr Avine Agbom, and backed by 18 other lawmakers who held plenary at the old banquet hall of the Benue State Government House Makurdi. The lawmakers accused Ikyange of allegedly disparaging the house by mobilizing police personnel to the assembly complex to deny members access to the chamber. They also called on the Commissioner of Police to immediately order his men to vacate the assembly complex as there were no security threats to lives and property. As early as 8:00 am, police vehicles had blocked the main entrance of the state House of Assembly, preventing the 22 lawmakers who impeached Mr Terkimbi Ikyange from gaining access. The lawmakers then attempted to enter the chamber through another gate behind the assembly complex, but they met another police blockade there. This led to a heated exchange with a Deputy Commissioner of Police, Tajudeen Bakare, who led the operation. Bakare told the lawmakers that the information available to him indicated that there would be a breakdown of law and order. 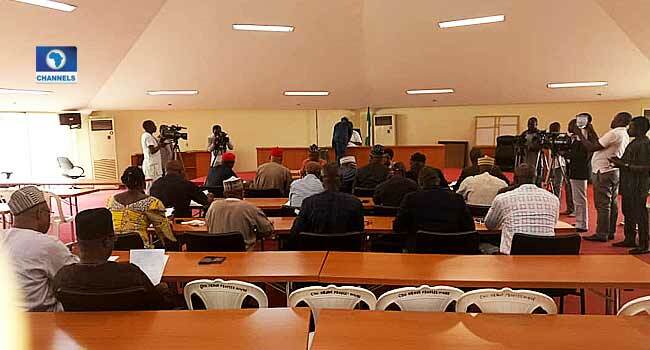 However, the lawmakers insisted they would sit anywhere in the state as allowed by the Constitution since the police had taken over the assembly. Mr Ikyange had rejected his impeachment declaring the process illegal and believes the lawmakers are bent on destroying the legislature. However, the lawmakers told journalists that the impeachment process met all the constitutional requirements. They vowed to carry on with the planned sitting in any part of the state, and eventually, 19 of them moved to the Government House for plenary.